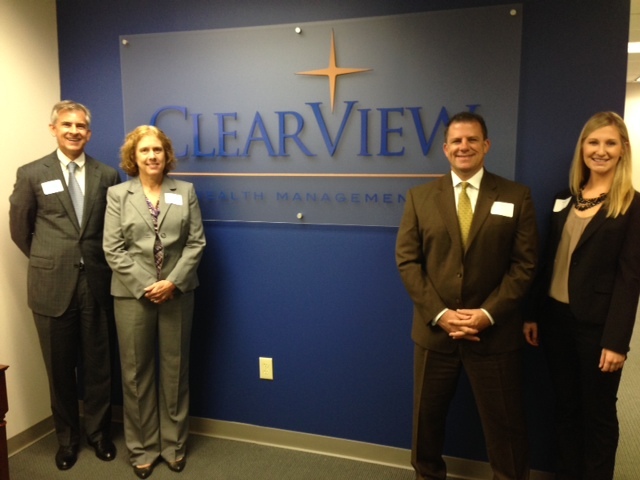 October 17, 2013: Thank you to everyone who came out to Clearview Wealth Management’s First Annual Open House! The event was a big success filled with good food, great friends, and plenty of laughter. It was a joy for us to see some of our closest clients, colleagues and friends together in one place. It is hard not to have fun when you’re in great company. We appreciate everyone’s ongoing support and could not be happier that you have chosen to be a part of Clearview Wealth Management. We hope that you can join us next year, as we have decided to make this an annual event!